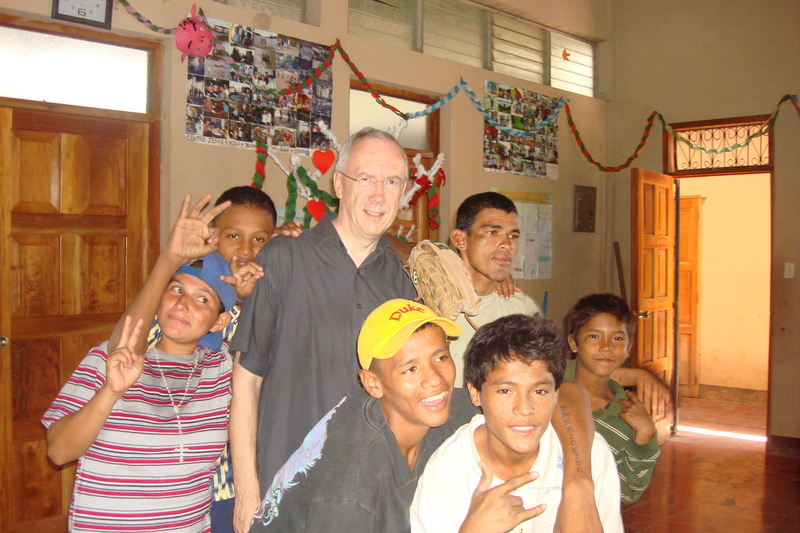 In 1998, a handful of brothers from Belgium and Canada left for Brazil in order to pursue an initiative of Belgian CICM Missionary Fr. Margot. ‘Estrela da Manhã’, or ‘Morning Star’, is the name of a house in Paraná, where street children find a new home among the brothers, and where disadvantaged children receive the help they so desperately need. Again, the Brothers of Charity have made the radical choice to stand up for society’s most vulnerable.